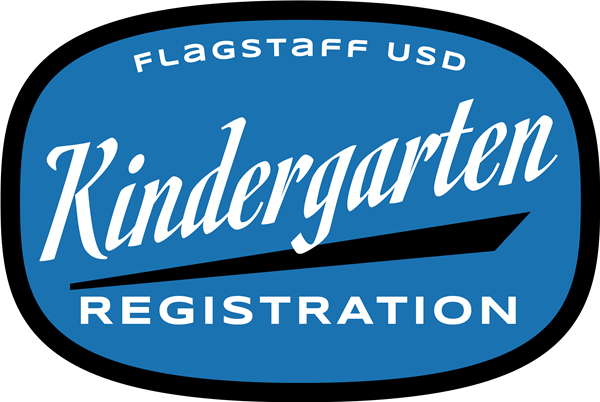 FLAGSTAFF — To assist families with the registration process, Flagstaff Unified School District elementary schools will be hosting Kindergarten Registration on February 13th from 4:30 p.m. to 6:30 p.m. at all District elementary schools. The event had to be rescheduled due to a weather related school closure on Wednesday, February 6, 2019. Parents are strongly encouraged to pre-register their child for kindergarten. This helps schools plan for the upcoming year and manage class sizes, staffing requirements, and other resources.